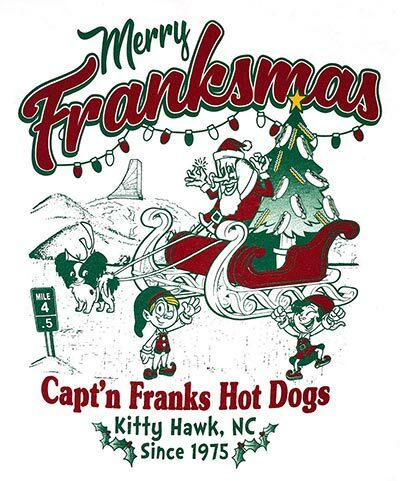 Capt’n Franks is of course about great Hot Dogs, but we are also about the Hot Dog experience. Our Philosophy and our entire staff is about making your meal here an experience that will bring a smile to your face and great food to your table. While we are very proud of our fast and friendly service, we want you to know that the food that comes to you from our grill and kitchen, is the very best that we can make, buy and prepare. 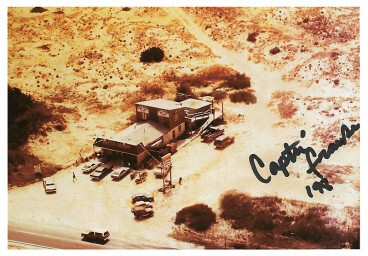 We make our own “all beef chili” from our decades old recipe, and that delicious hand pulled pork BBQ will make your mouth water. We have hot dogs to satisfy each one of you, from kids to “great big kids,” Footlongs, classic dogs and 1/4 lb. 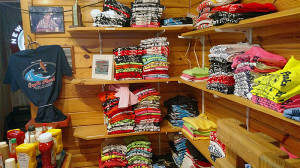 Superdogs, dressed on one of our famous styles, or you can just make up your own mouth watering delight. 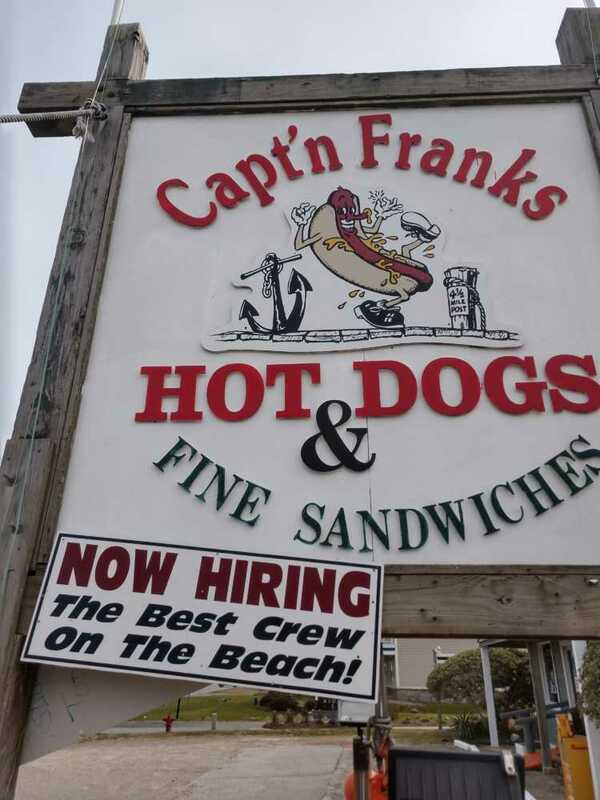 Our name has a great ring to it, “It’s not a trip to the Outer Banks, without a visit to Capt’n Franks”, and the Franks is for frankfurters, just in case you were wondering. Enjoy your meal, the experience that is Capt’n Franks, and let our friendly staff help add a smile to your day!